*Presented in partnership with the Mu Phi Epsilon International Competition and sponsored by the Mu Phi Epsilon Foundation. 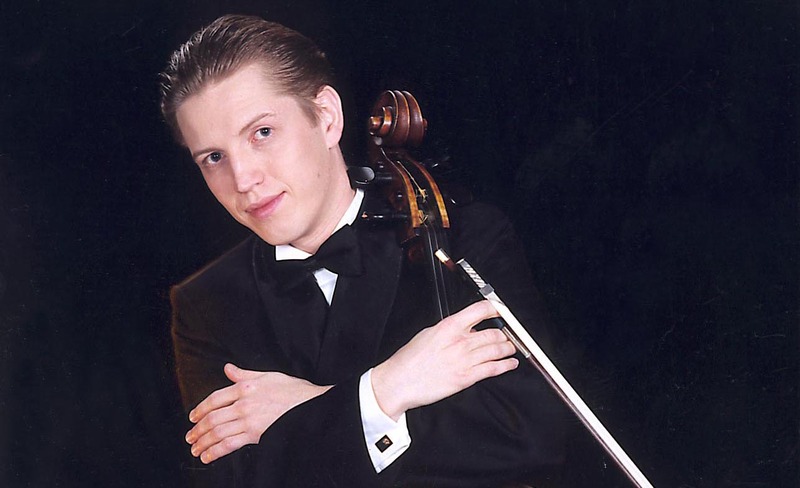 Kansas City based musician Brett Gibson received a rousing standing ovation and encore performance for his rendition of Piazzolla’s Concerto when he made his debut with the Kansas City Civic Symphony Orchestra under the direction of Andy Anderson. Brett was born in Auckland, New Zealand but now makes his home in the Kansas City area of the United States where he has established himself as one of the leading accordion specialists in the Celtic music scene having performed several seasons with The Elders, Gabriels Gate and is a regular musician with Eddie Delahunt. Brett began playing the accordion at age seven and at the age of 12 won his first New Zealand championship for that age category and continued to seriously perform and compete into his late teens as a soloist and with duet, trio, quartet, ensemble and orchestra. He went on to tour overseas with both the Air New Zealand Accordion Orchestra and also the UMKC Accordion Orchestra. 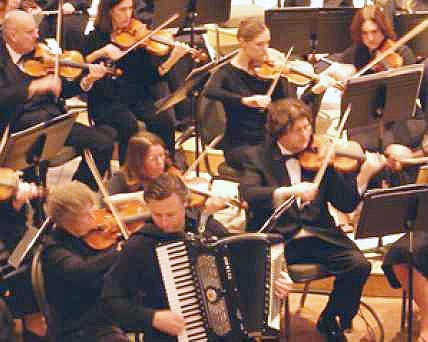 The Kansas City Civic Orchestra focuses on community enrichment and interaction, drawing players from all walks of life and bringing music to people of all ages and interests, the Kansas City Civic Symphony’s concert on Saturday was the last in the 48th season.